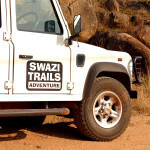 Swazi Trails provide various options for tourists requiring transport in Swaziland. These include vehicle rental and chauffeur-driven transfers. Our services include both local and regional transfers to and from South Africa and Mozambique. We provide exclusive airport transfers for discerning clients to and from the new King Mswati III International Airport at Sikhuphe. We offer transport and transfers for individual travellers, as well as to tour groups and corporate conference and incentives events. As a “wheels operator”, ground-handler and tour operator in Swaziland, with a proud history of reliable transfer and transport provision dating back to 1987, you can trust us to provide you with the best available tourist transport solutions. We are founder members of the Swaziland Tourist Transport Association (TTO), a sub-committee of the Hospitality and Tourism Association of Swaziland (HOTAS). 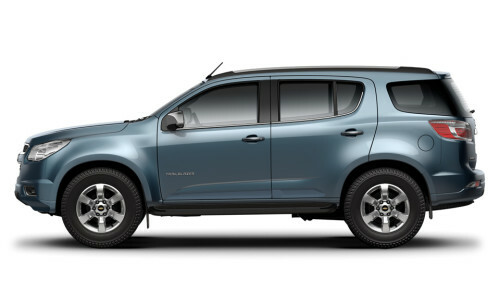 Our vehicle fleet includes executive quality vehicles such as the Chevrolet Trailblazer 4×4 and the Hyundai H1, which are available for rental and chauffeur-driven services. Our satisfied clients in the past have included visiting members of royalty, billionaire investors, government ministers, multi-national CEO’s and international celebrities and we do not pale at the opportunity to make visits to Swaziland a first-world experience. Our executive vehicles are insured for passenger liability insurance at or above the legislated local levels and monitored via Netstar vehicle tracking. As a corporate account partner of Europcar we are further able to custom-package multi-day accommodation, transport and touring itineraries at the best available rates, utilising any of the vehicles advertised as available on the Europcar South Africa website. For large group transfers up to 300 persons or more at a time, we have developed a reliable system of sub-contracting suitable vehicles from other public transport operators in Swaziland. This has been necessitated by the fact that infrequent demand means that no large fleets of tourist coaches or mini-coaches permanently based in Swaziland. 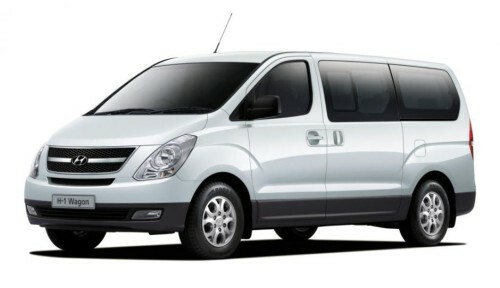 We therefore make use of good quality commuter-standard transport for large events. Through our relationships and experience built up over many years, we have pioneered cost-effective, reliable and professionally managed services in this sphere, inclusive of baggage handling, custom-branding of vehicles, refreshments and meet-and-greet services. For regional transfers our vehicles are licensed to do cross-border transport to Swaziland and Mozambique. We regularly transfer travellers to and from Johannesburg, Mpumalanga and the Kruger National Park, Maputo Mozambique and the KwaZulu-Natal region, including Durban and the Drakensberg region. Our clientele include many highly reputable South African and international tour operators and we are happy to provide references. For international school and student groups, volunteer and voluntourism groups, as well as missionaries, we provide cost-effective transport options for multi-day itineraries that include customised combinations of chauffeur-drive and self-drive components, as well as special services such as 4×4 vehicles, bakkies and trucks when needed for project work in rural community areas. Our drivers and staff have experience in ground-handling for visiting film crews, including aspects of location management such as securing filming permits for Swaziland, arranging interviews and securing access to game parks and cultural events. Swazi Trails is a regular supplier of rescue transfers for South African transport operators traversing Swaziland and we provide a quick and reliable payment gateway for accessing a variety of transport services in Swaziland, including coaches, mini-coaches and luggage trailers from our list of transport partners.